Edge of the Bay resort surveying The Hazards across Coles Bay. 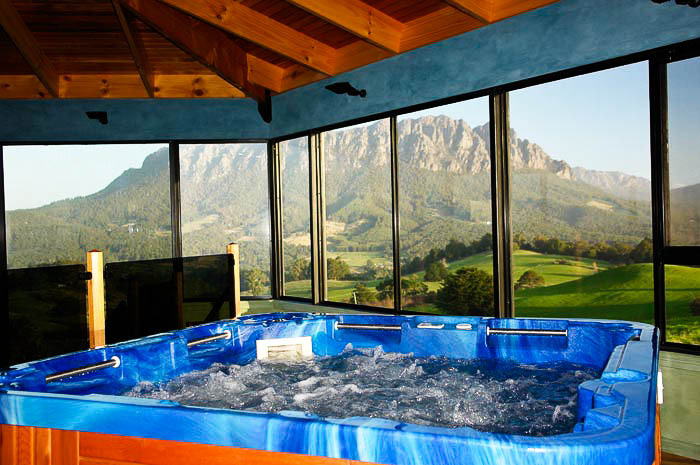 It doesn’t take much effort to get off the beaten track in Tasmania and you certainly don’t have to leave your creature comforts behind either, writes Megan Arkinstall. Halfway between the towns Paradise and Promised Land is heaven on earth, aka Eagles Nest – a collection of three luxury retreats with views like nothing else. Each retreat has something special – above-bed glass ceiling, lakeside firepit or, our favourite, a giant outdoor hot tub converted from an insulated milk vat, where you can have a spa bath, milk bath, mud bath… or other, if you can think of it! Locals make up a good 40 per cent of visitors here which, as endorsements go, is a fairly excellent one. Arrive via helicopter if it’s discretion you’re after – a handful of well-known faces have done it that way – or come the old fashioned way, but be warned, once you’ve shut the farm gate you might not make it to the nearby lake, town or walking trails. From $420 per night; kids stay free. The Trig has many qualities – incredible views, cosy fire place and 50 acres of bushland among them – but arguably the best thing about this boutique retreat is its gorgeous wooden deck. On it, you’ll find an outdoor claw-foot bath, from whence you can sit with a glass of local wine and soak up the scenery, as well as the perfect location to curl up with a cheese platter and rug and watch the stars. The building, constructed using natural and recycled materials and fittings, runs on solar power and its own on-site hydro-electric system, so you can sleep easy (in organic cotton) knowing you’ve made a sustainable choice. Wake up to a hamper of locally-sourced breakfast produce, including fresh eggs from resident hens, then take one of the various bushwalks to the summit of Mt Arthur (five hours return). From $250 per night; not suitable for kids. Twenty-seven acres of bushland, located right on the coastline, is the perfect spot for the ocean view suites and secluded cottages of Edge of the Bay, a quietly comfortable eco-resort set next to one of the world’s most beautiful sights, The Hazards. 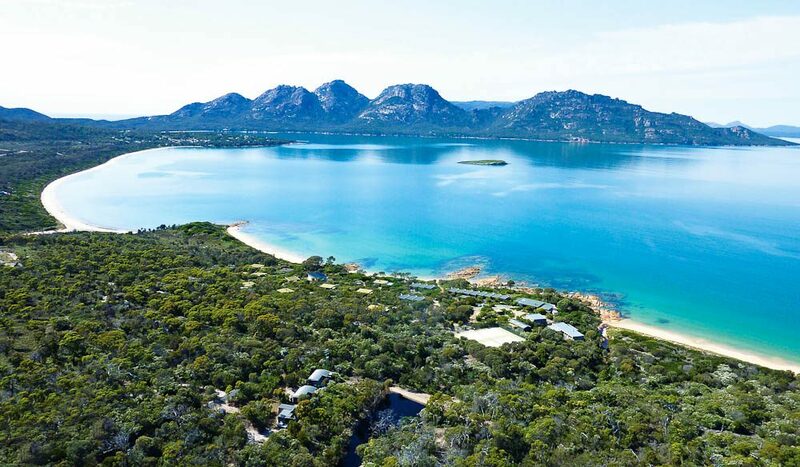 The resort is often used as a base to explore famous Freycinet National Park, but it’s Douglas-Apsley National Park (around 30 minutes away) that is the area’s quiet achiever. Teeming with river gorges, waterfalls, tranquil pools, patches of rainforest and tall eucalyptus trees, this little pocket of paradise is home to pretty Apsley River waterhole, a quick 15-minute walk from the carpark. Stop for a dip after the two-to-three-hour return hike to Apsley River Gorge. From $180 per night; kids welcome. 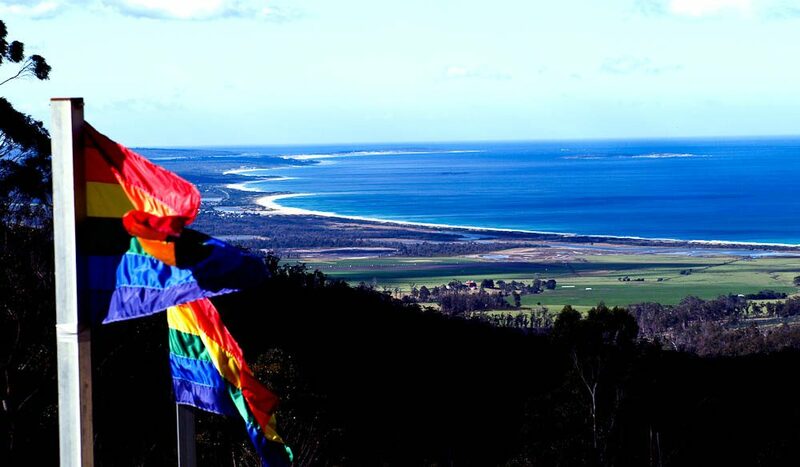 There aren’t a lot of tourists in St Marys – despite it being just under three hours from Hobart – but that’s a good thing, because its natural beauty is perfect just the way it is. Preserving nature’s wonders is also why local secret Rainbow Retreat Eco Lodge runs completely off-the-grid, on solar and wind power only. 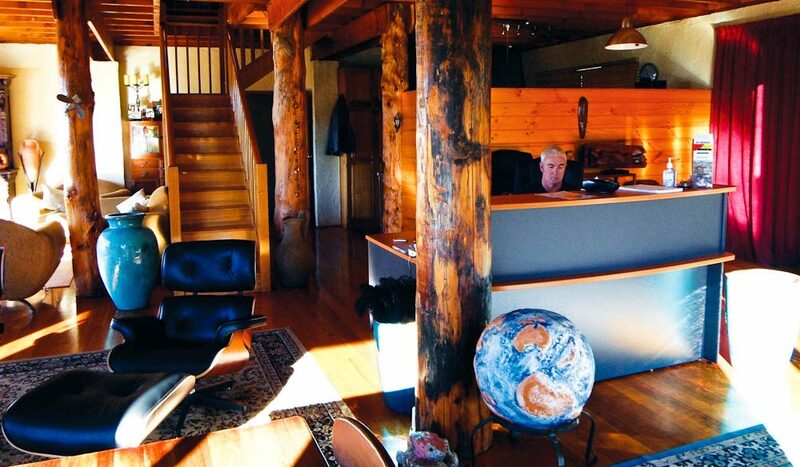 The open-plan cabins, found up a winding mountain road, are homey and cosy rather than sleek and chic. And there sure ain’t a wi-fi signal or electronic blind to be found nearby – but the prolific wildlife doesn’t seem to care, and why would they, when there’s the shocking glamour of the Bay of Fires to gaze at? Being central to three of Tassie’s best national parks (Ben Lomond, Douglas-Apsley and Mt William), there are boundless walking trails and swimming holes to explore. For dinner, order the local seafood pizza, cooked on-site by the in-house chef. From $220 per night for a three-night stay; not suitable for kids under 12.